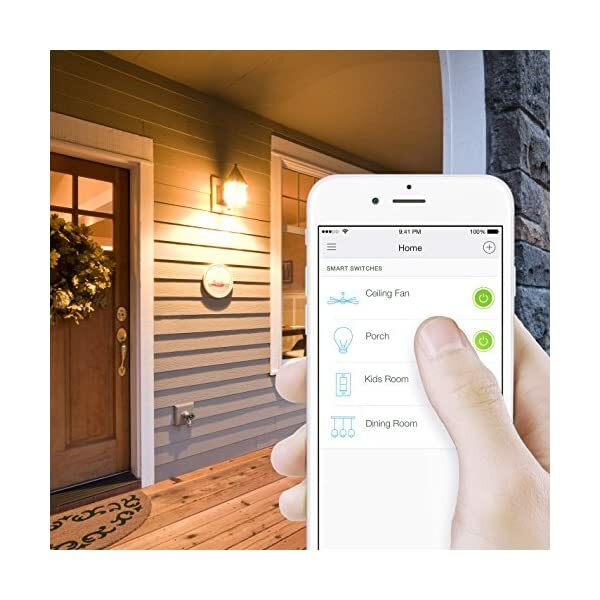 Control your lights, ceiling fans, and other fixtures from anywhere with the HS200. 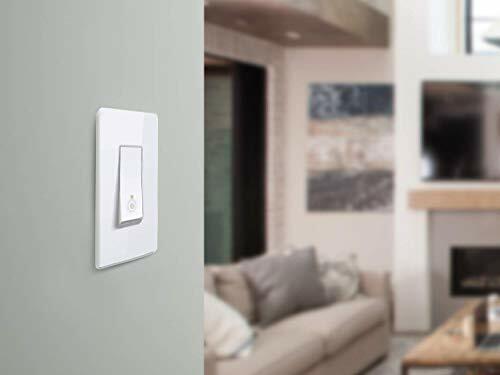 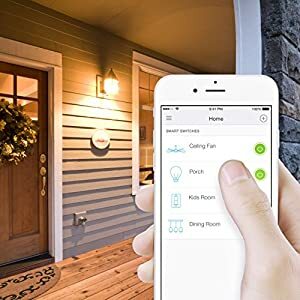 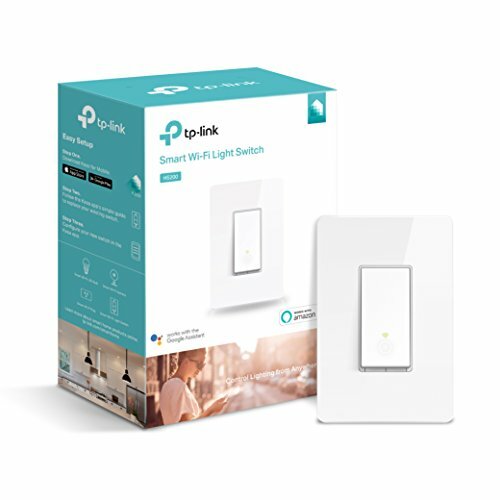 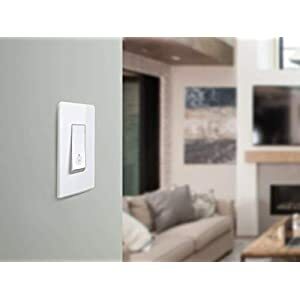 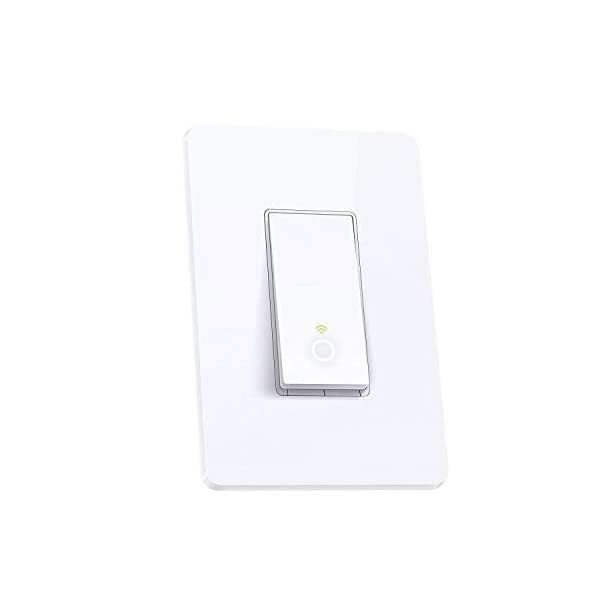 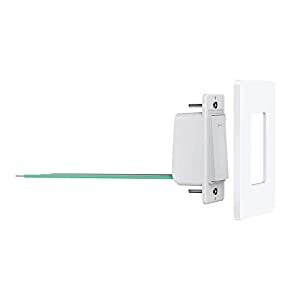 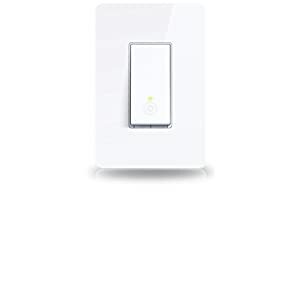 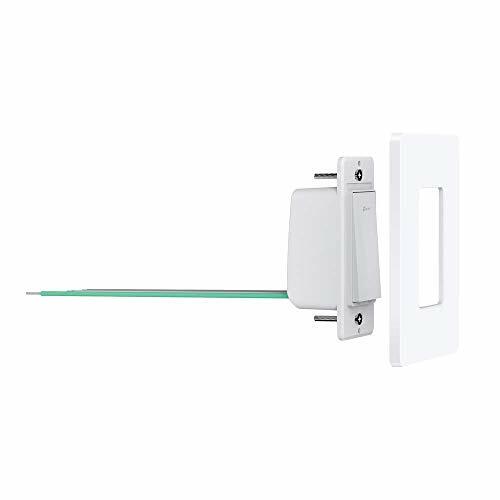 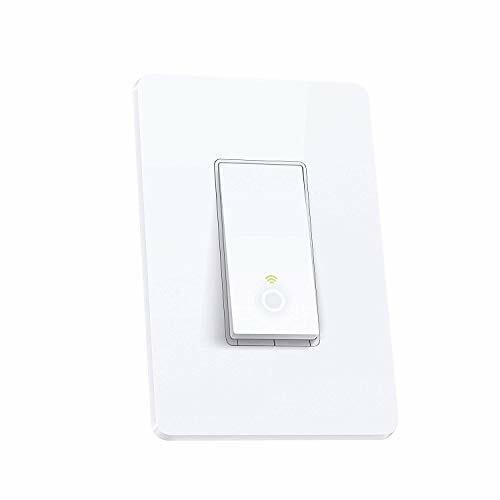 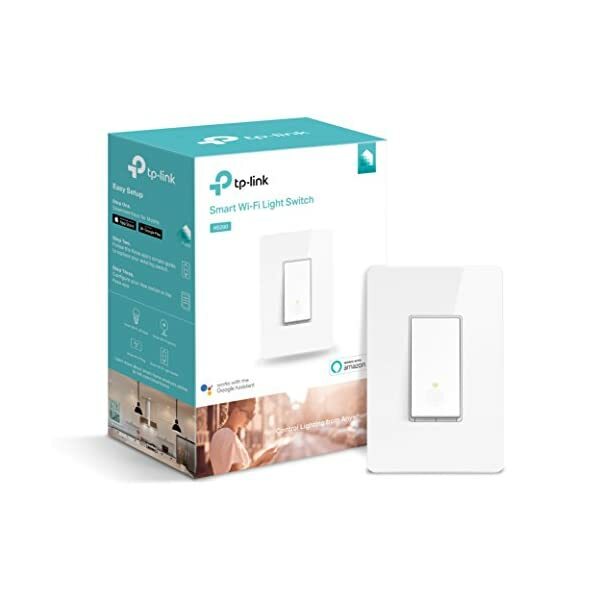 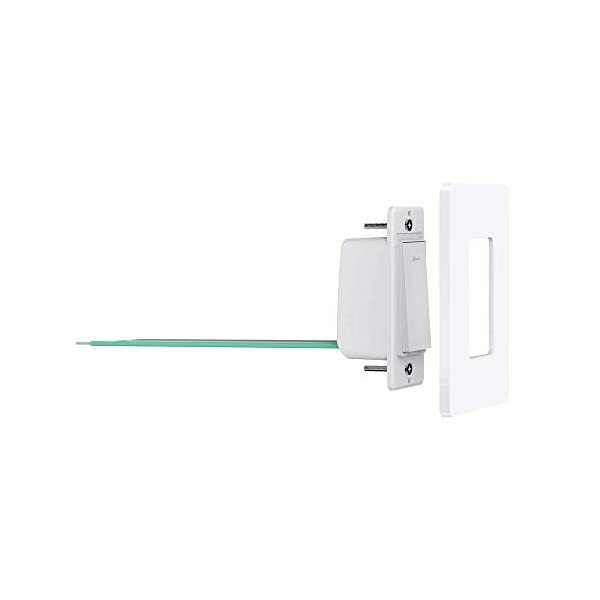 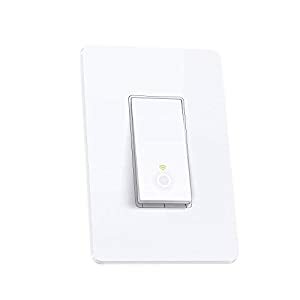 The smart switch replaces any standard light switch, and connects to your home Wi-Fi very quickly through the free Kasa app. 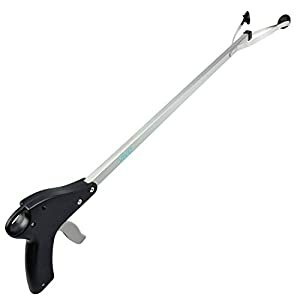 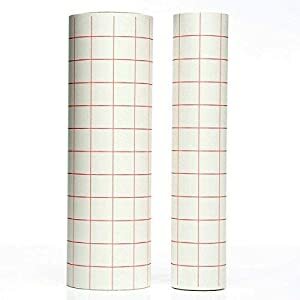 Kasa also allows you to manage connected fixtures with your smartphone or tablet, including setting schedules, timers and countdowns. 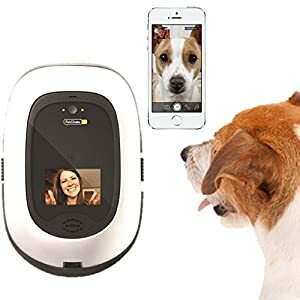 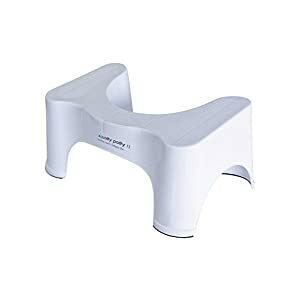 For added convenience, you’ll use your voice to keep watch over the HS200 when paired with works with Amazon Alexa, Google assistant and Microsoft cortana.